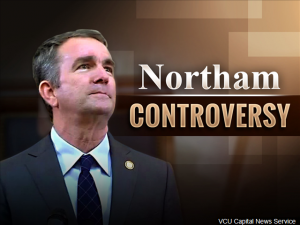 RICHMOND, Va. (AP) — Denny Hamlin would love to think he has an advantage when it comes to racing at Richmond Raceway. 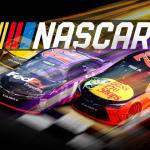 The Joe Gibbs Racing star has won three times on the 0.75-mile, D-shaped oval and has been coming to the track for much of his life, even long before the Virginia racer became a driver in the Monster Energy NASCAR Cup Series. FARMVILLE, Va. (AP) – Longwood University has announced the largest gift in its history, a $15 million contribution that will be used for the construction of a new campus events center. The donation is from Joan Brock, a philanthropist who graduated from Longwood in 1964. The Joan Perry Brock Center will be used for university-wide ceremonies, athletic events, lectures and concerts. The facility is now in its early design stages. Construction is expected to be completed by the spring of 2022. The center will be used as a home for Longwood’s men’s and women’s Division 1 basketball programs. It is expected to seat between 2,500 and 3,000. Preliminary estimates of the total cost of the building range from $35 million to $40 million. 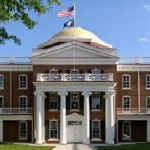 Longwood is the third-oldest public college or university in Virginia.